By Rhonda Lauritzen, dedicated to Gaye and Hartley Anderson. Look inside the book now! This triumphant memoir of guts, family and bucking the establishment traces a fifty-five-year journey that mirrors not only a movement but the nation. Beginning in a time when Wonder Bread® was health food, Gaye and Hartley Anderson left security to pursue a crazy idea they could not ignore. Their friends snickered and the U.S. government bullied them, but they inspired each other through poverty, disasters, and the trials of family business. Starting at the kitchen table, they and their contemporaries grew into a multi-billion-dollar industry. 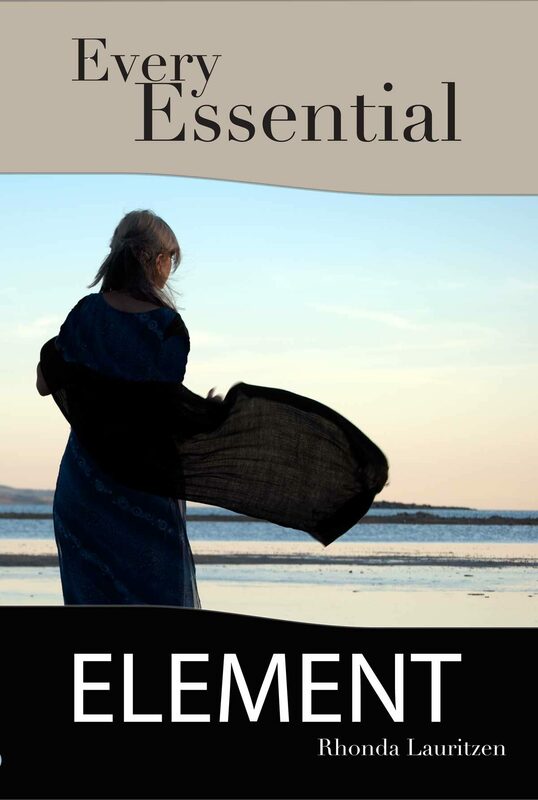 Every Essential Element is the true story of the author’s parents: a quirky, lovely reminder of how two people can make it—in marriage, business and life.